Lenovo Z5 with SD636 launched! It is not a true bezel-less smartphone though! 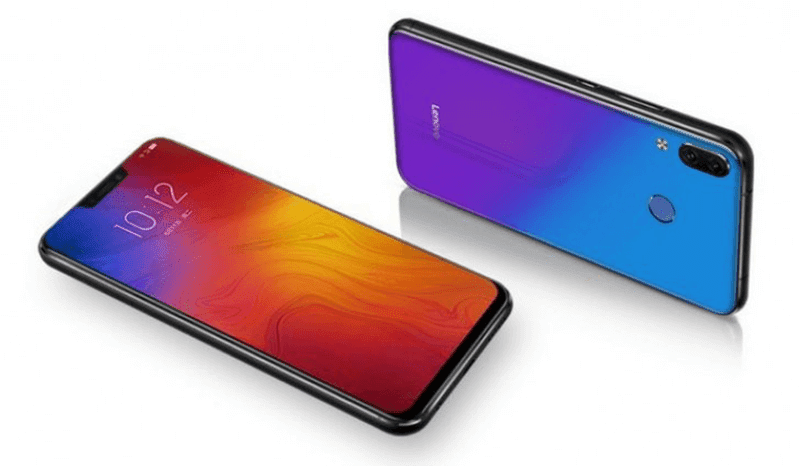 Home / lenovo / mobile / news / Lenovo Z5 with SD636 launched! It is not a true bezel-less smartphone though! Lenovo just trolled everyone at the launch of the Z5 in China earlier. Contrary to earlier reports and teasers, the Lenovo Z5 did not live up to the expectations of a true bezel-less smartphone. 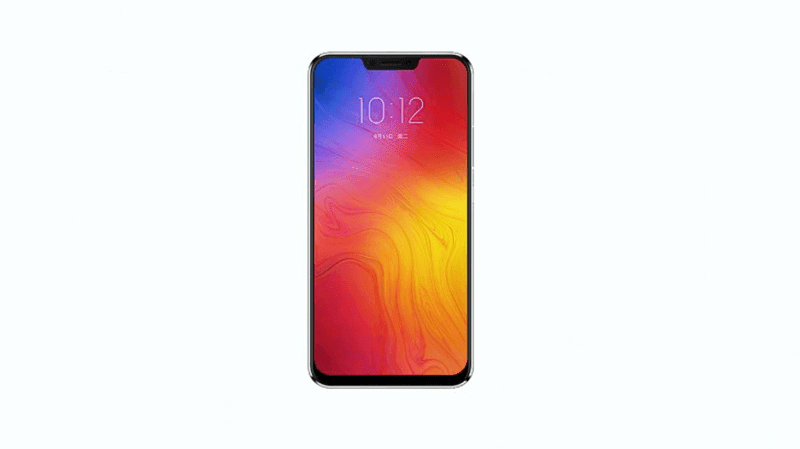 Instead, the Lenovo Z5 arrived with a ZenFone 5 looking notch on the top and a chin on the bottom. Only the sides has really slim bezels. In terms of specs, it is a mid-range grade handset, not a flagship worthy device. It features a 6.2-inch FHD+ resolution display with 19:9 screen aspect ratio. Under the hood, it goes with Qualcomm's 64-bit Snapdragon 636 octa-core processor paired with Adreno 509 GPU. It also has large 6GB RAM and 64GB/128GB storage. The 4TB rumor is obviously fake. The device also has 3,300mAh battery with 18W fast charging via USB Type-C.
On the camera part, it has an AI assisted dual camera setup. It goes with 16MP + 8MP sensors. For selfies, it has a single 8MP snapper with machine learning on the shape of your face. The phone also has a fingerprint scanner at the back, WiFi, 4G LTE, GPS, A-GPS, and dual SIM slots. The phone is based on Android 8.0 Oreo OS. But, it will be updated to Android P once the OS is announced. The handset will come in black, blue, and aurora colors. The aurora color looks like the twilight of the P20 Pro. Price starts at CNY 1,299 around PHP 10K for the 64GB variant. The better 128GB model is priced at CNY 1,799 or around PHP 14.7K. There's now word yet if it'll be available in other parts of the world.